Chris Hollis, New Generation Manager at Adidas Group, talks about the Dream Mile and Dream 100 and answers questions about the selection process and future of the event. Jantzen Oshier led most of the race until Lukas Verzbicas (IL) took over the lead in the final lap. 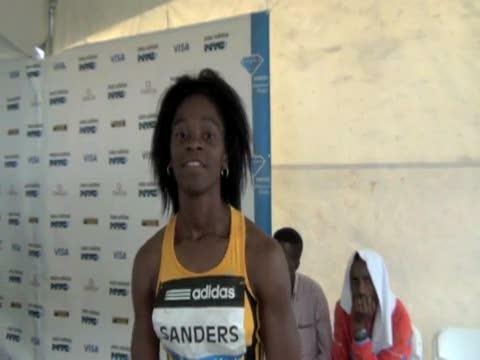 Another weekend of exciting track and field.........The adidas grand prix dream mile and dream 100 dash.....The Golden West Invite.......The New England Championships............NY Federation.........NJ Meet of Champions! Lukas Verzbicas (IL) and Jantzen Oshier (CA) highlight boys Mile field, Maddie Meyers (WA) and Alli Billmeyer (CA) are in the girls Mile. 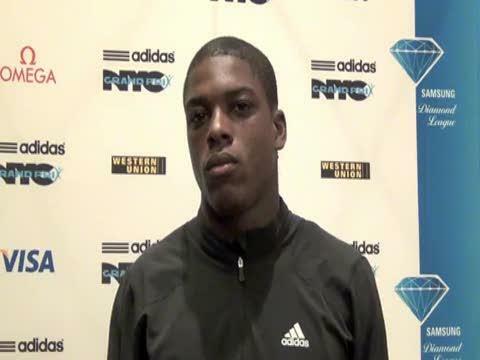 Marvin Bracy (FL) is in the "Dream" 100 along with Remontay McClain (CA). Girls Dream Mile, Story and Video! Orman in good spirits after a disappointing finish. 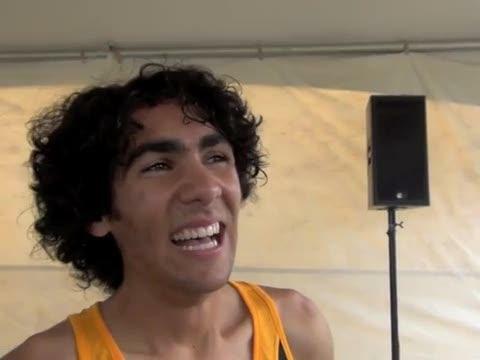 Verzbicas talks with MileSplit and Flotrack following his sub-four mile. Molly talks about the Dream mile experience. Tianna was 4th overall and Chaney was 8th. 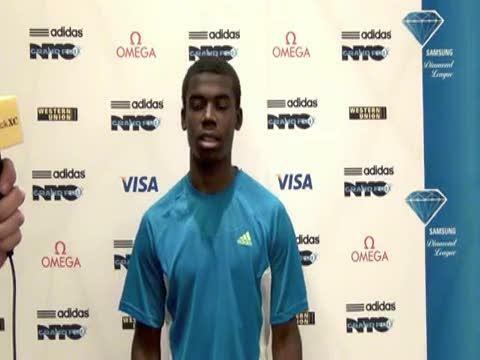 Freeman talks about travelling to NY and the prestige of the adidas Dream 100. Remontay says he's excited about the chance to make his first trip to New York a fast one. 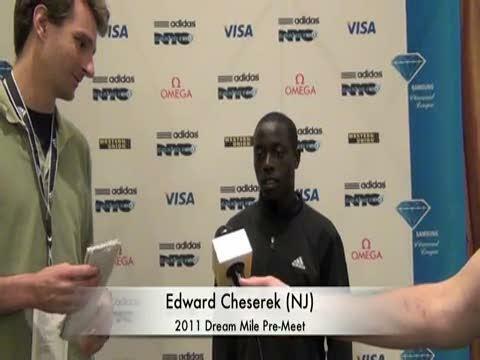 Edward Cheserek reviews intense workouts leading up to the Dream Mile... and compares Kenyan running to US scholastic running. 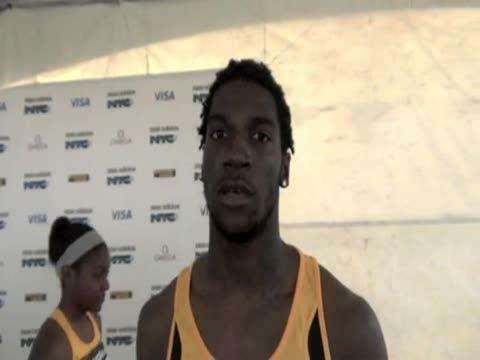 Jaylon talks about the experiences of the Grand Prix in New York. 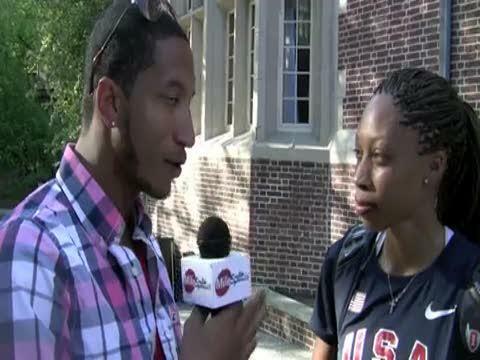 Allyson Felix talks about 2011 Worlds plans and the adidas Grand Prix meet in NY. 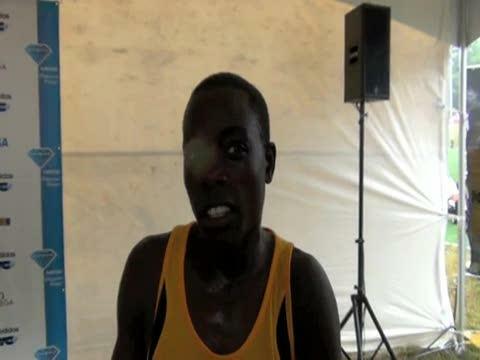 Octavious talks about the difficult conditions during her 100m victory. 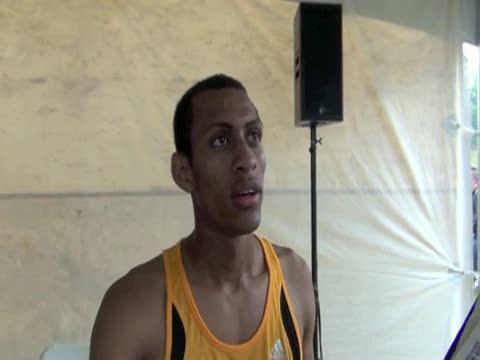 Lagat talks about his training, the 1200 at Penn, and the 5000 meters at the Grand Prix. Levonte discusses the Dream 100 experience. 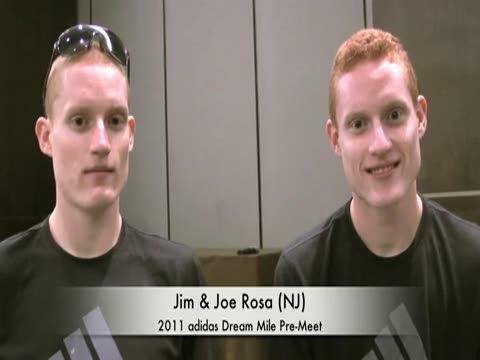 Jim and Joe Rosa talk about their lightning-shortened 3200 from Thursday, Saturday's race and the redo of the 3200 on Monday. Whew! Jantzen discusses the experiences of the Grand Prix and the possibility of a very fast mile time. 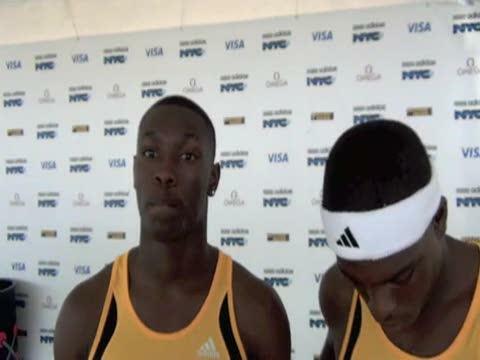 Marvin talks about the experience in NY and running against the top 100m runners in the country. 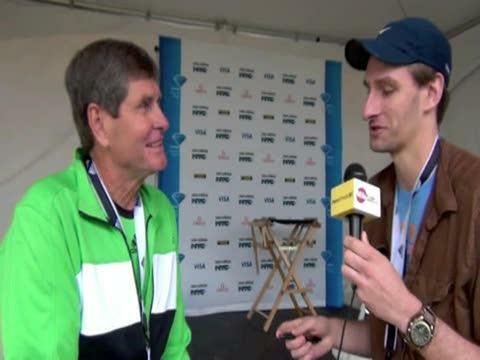 Muss discusses his amazing 4:03, 1:49, :47 split, and what it means to be in New York for the Dream mile. 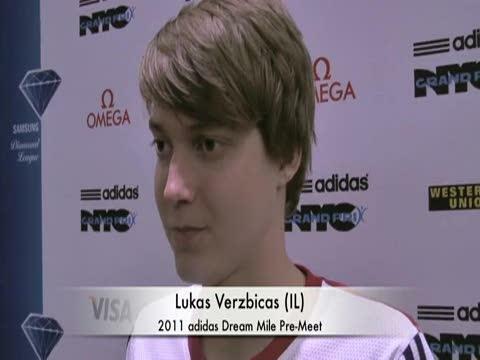 Verzbicas Press Conference after 3:59.71 Dream Mile victory. Oshier took the early pace through 1200 meters, then hung on to finish in 4:06.51. Ernest discusses the race and the experience of the weekend. McLean used a fast finish to nearly hold off Bracy's charge. 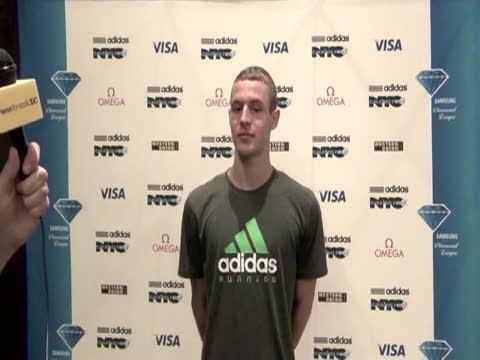 Defending champion Lukas Verzbicas talks about the deepest high school mile field ever assembled. In this past weekend's Adidas Grand Prix track and field meet in New York, Cabell Midland sophomore Jacob Burcham clocked a very impressive 4:07.66 full mile in the High School Boys' Dream Mile! Great job Jacob!! Angel Piccirillo discusses her first adidas Dream Mile - the quality field - and her goal for the race. 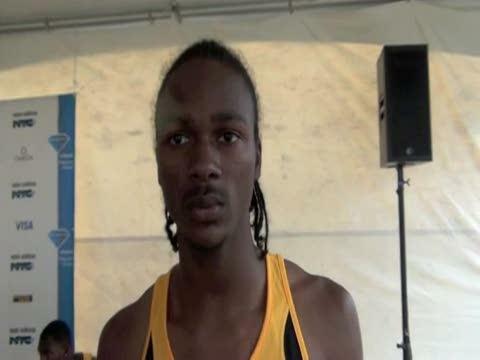 Bracy and cousin Levonte Whitfield discuss the Dream 100 weekend. 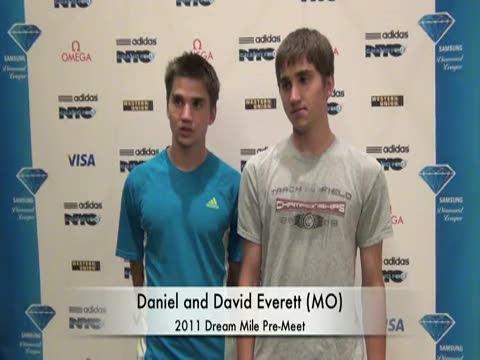 Twins Daniel and David talk about their seasons. Billmeyer discusses her 3rd place 4:43.18 effort. 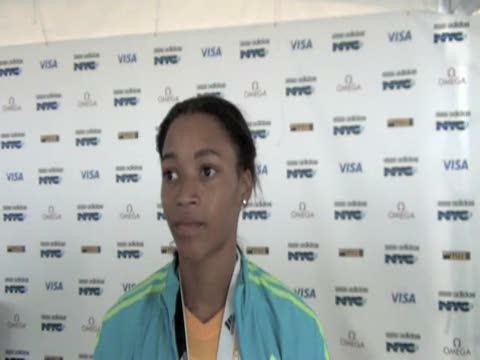 Kayla talks about her recent success on the track and the opportunity to run the Dream mile. 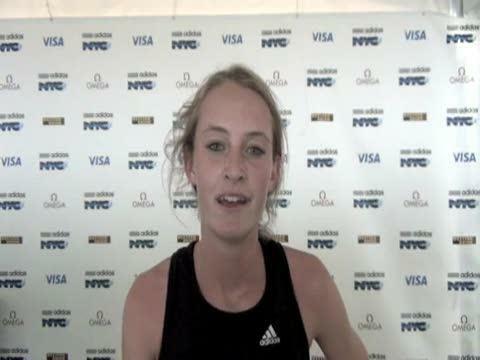 Pierce discusses the dream mile experience and her plans for the race tomorrow. 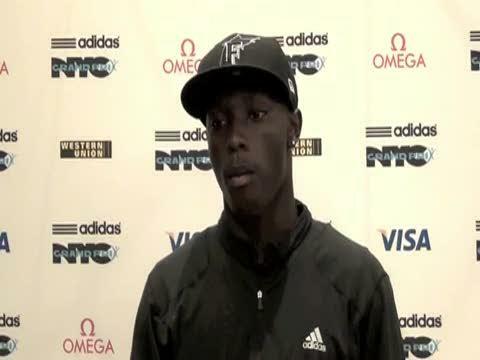 Cheserek talks about the race and running a fast mile time. 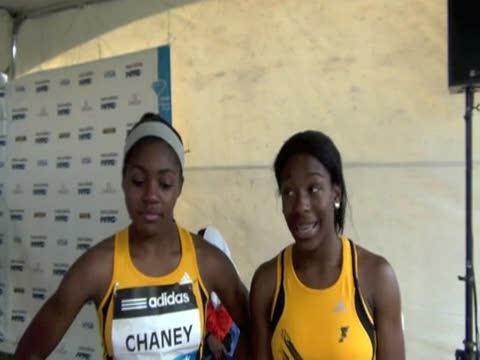 Cami discusses her victory and nearly making the decision not to attend the meet. Fulton glows about her performance and her final kick to finish 2nd. Mudd talks about his incredible kick to finish 2nd with a huge PR of 4:01.83. Meyers was in the race late but didn't have her typical surge at the end, finishing in 4:45.46. Gedyon rocketed down the stretch to finish third in a huge PR of 4:02.08.